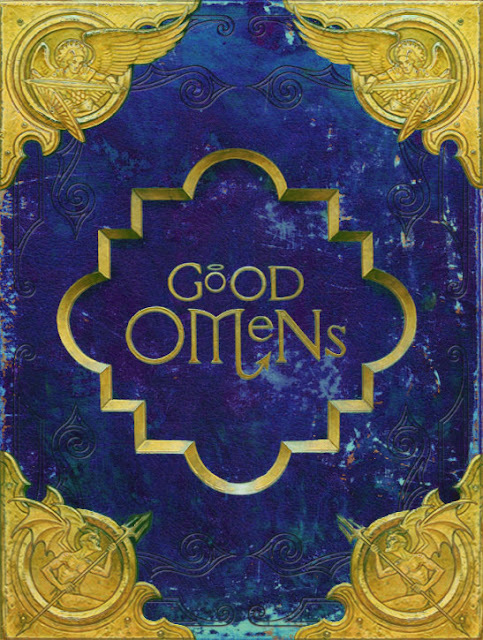 The beloved cult novel Good Omens by Sir Terry Pratchett and Neil Gaiman will be republished later this year in five different edtions featuring a corrected text and colour illustrations. The Definitive Good Omens features a new revised text, approved by Neil Gaiman and the Pratchett Estate, which clears up many typos and errors from previous versions. The new editions also feature line drawings and full colour illustrations from Paul Kidby, Terry Pratchett's preferred artist (see above). 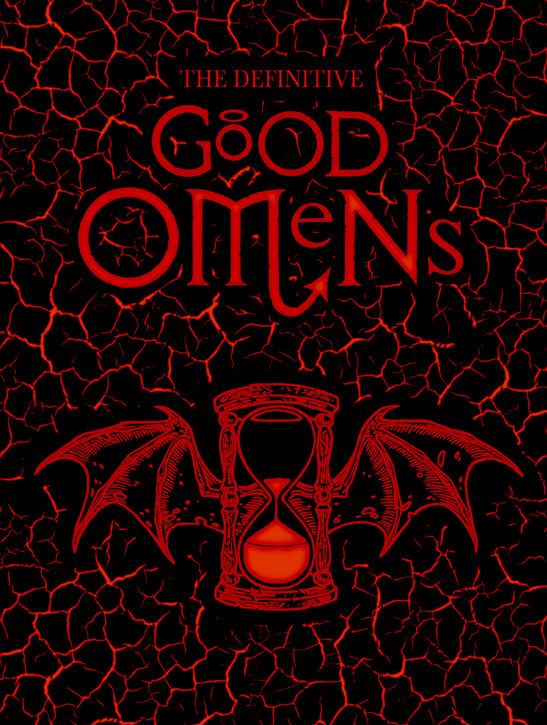 Good Omens is soon to launch on Amazon Prime as a six part series starring David Tennant as Crowley and Michael Sheen as Aziraphale. 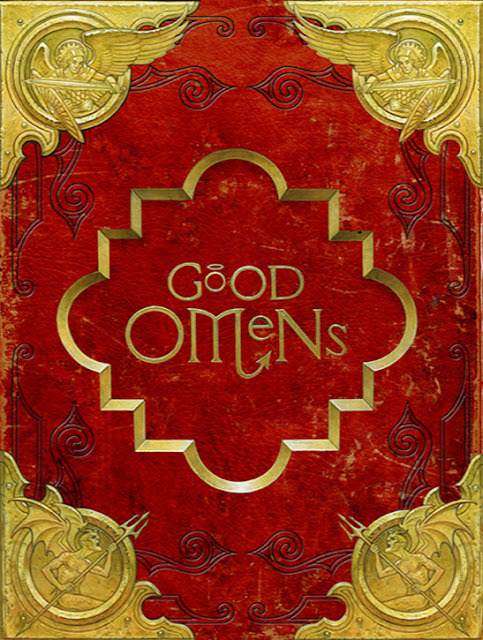 Scripted by Neil Gaiman, the series also stars Miranda Richardson, Adria Arjona, Jon Hamm, Michael McKean, Nina Sosanya and Daniel Mays, among many others. Following the launch on Amazon this spring it will air on BBC Two in the autumn, with free-to-air broadcasts on international networks to follow. 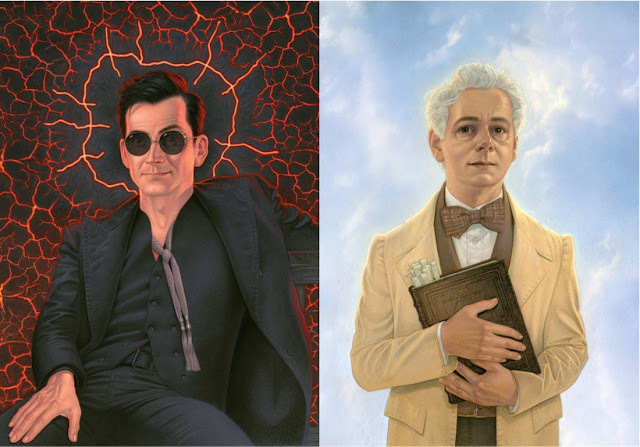 Two previously announced hardback editions of Good Omens are published in the UK on 18th April 2019. 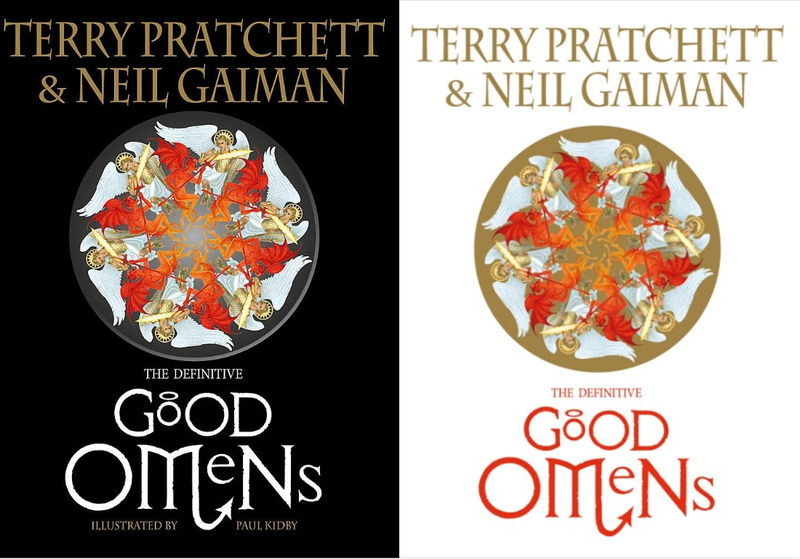 Available through Gollancz, there will be a standard hardcover and limited edition slipcase edition, both featuring line drawings and twelve full colour illustrations. The cover artwork of the special editions is to be confirmed.